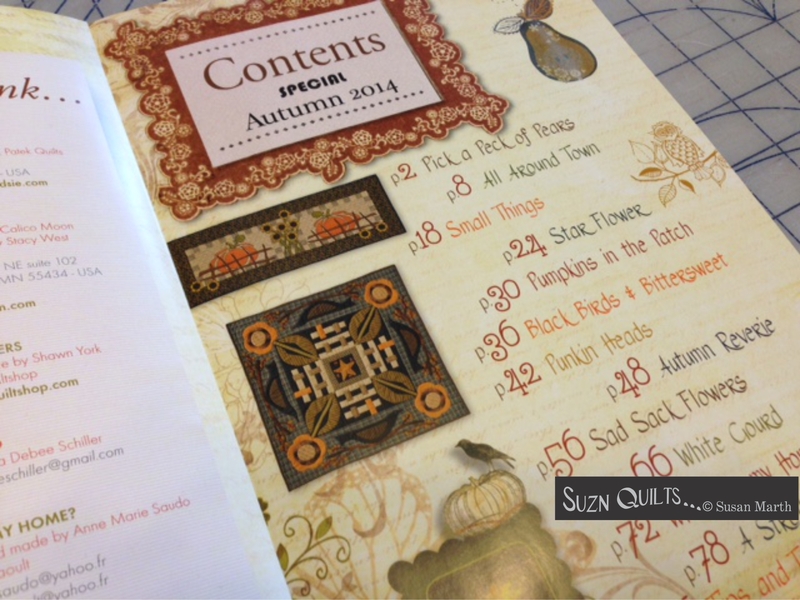 New Quilt Pattern Magazine | Quilting my way through life! 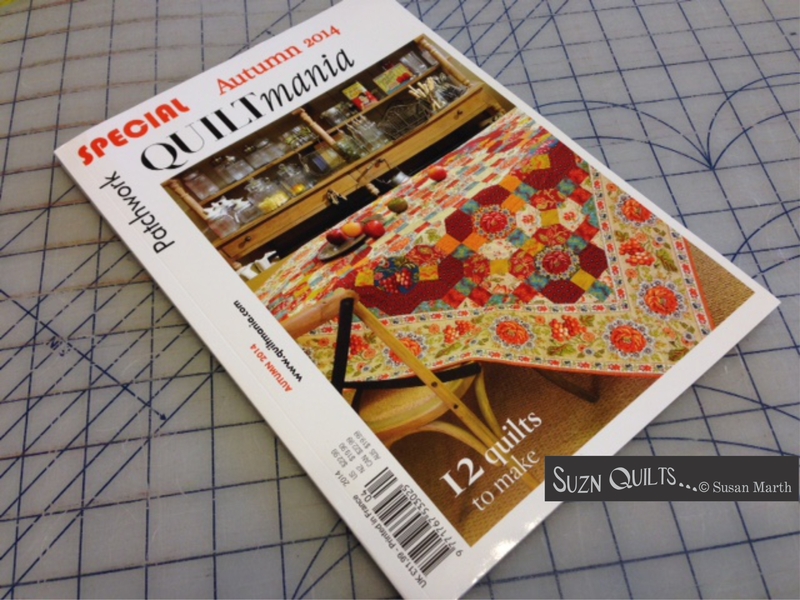 Quiltmaker’s 100 Blocks Volume 12 Blog Tour is Coming Soon! 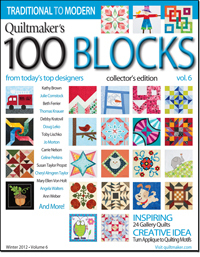 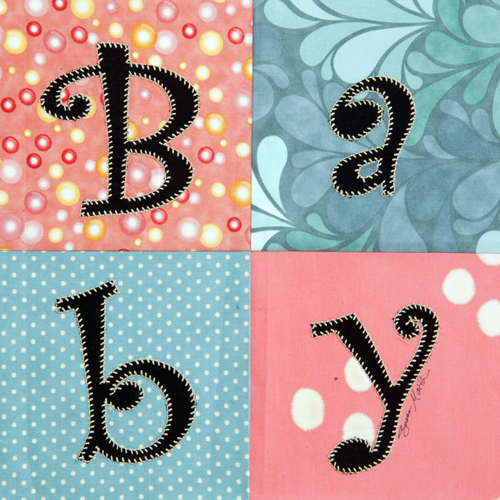 Quiltmaker’s 100 Blocks from today’s top designers! 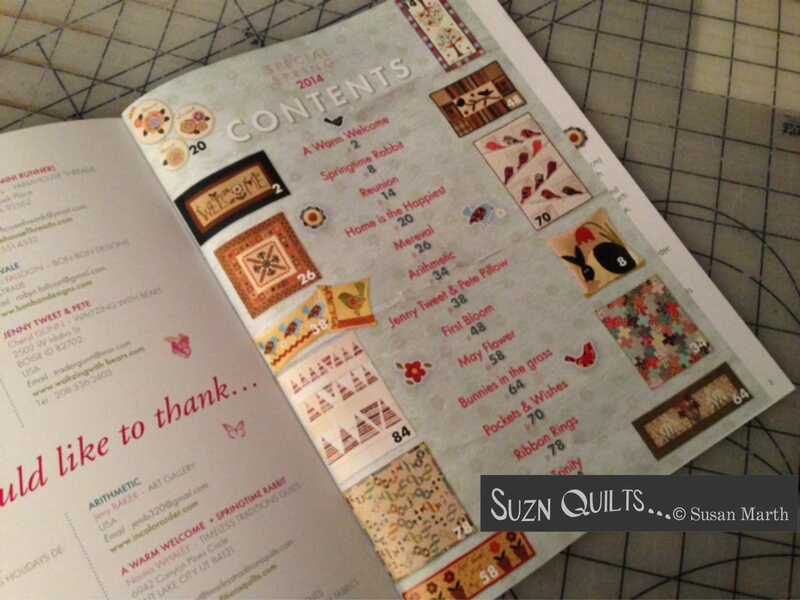 Next week there will once again be a blog tour with lots of giveaways. 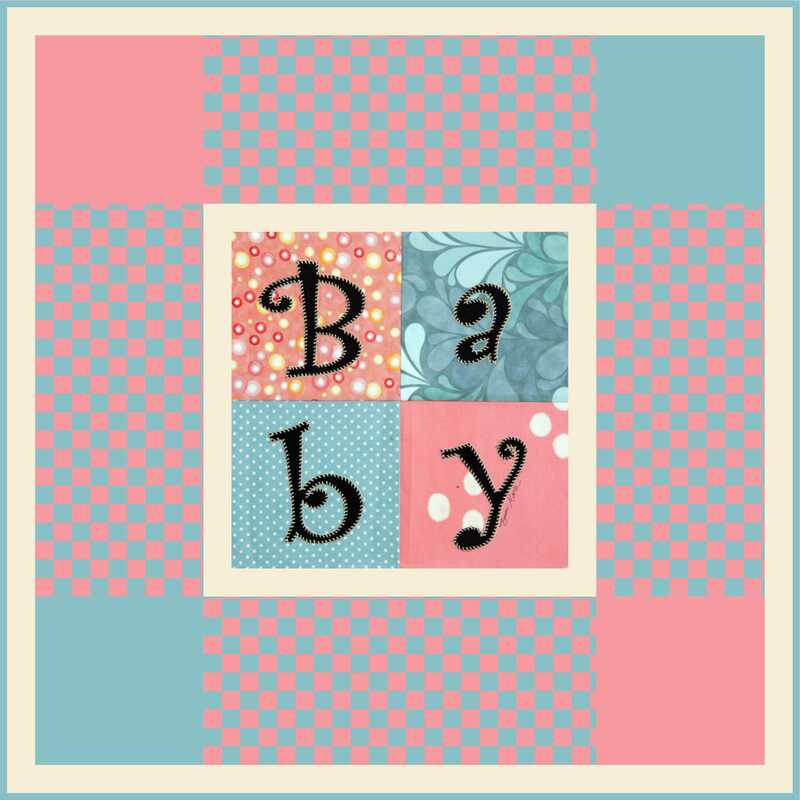 Join me on Friday November 20th. 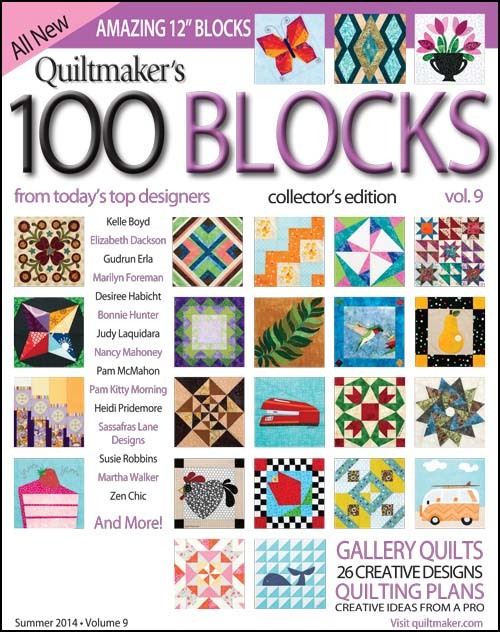 Quiltmaker’s 100 Blocks’ new issue will be on newsstands Tuesday, May 6.
and next week one could be yours! 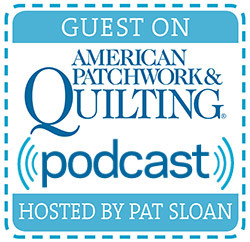 Tune in here, Monday for details. 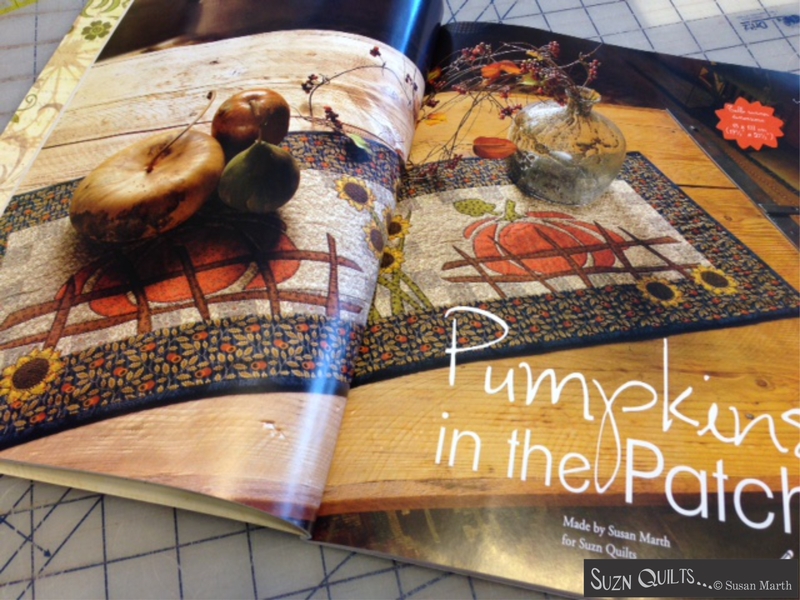 Finally it is acting like spring around here! 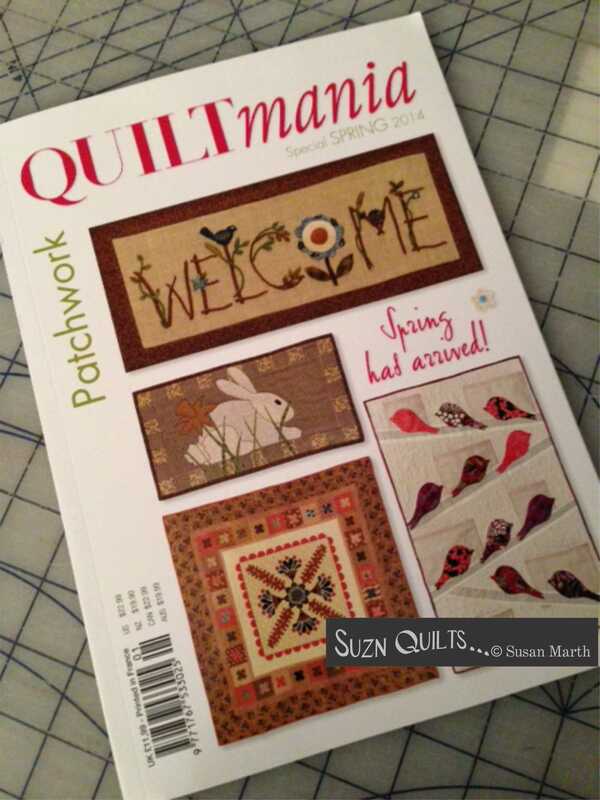 Just in time for Spring & Easter, is the new Quilt Mania, Spring 2014 issue. 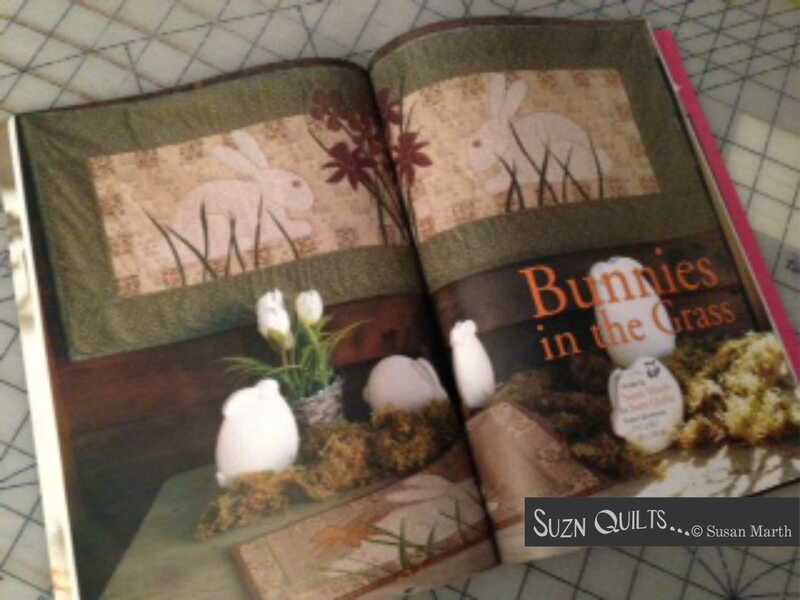 Lots of spring projects to make! 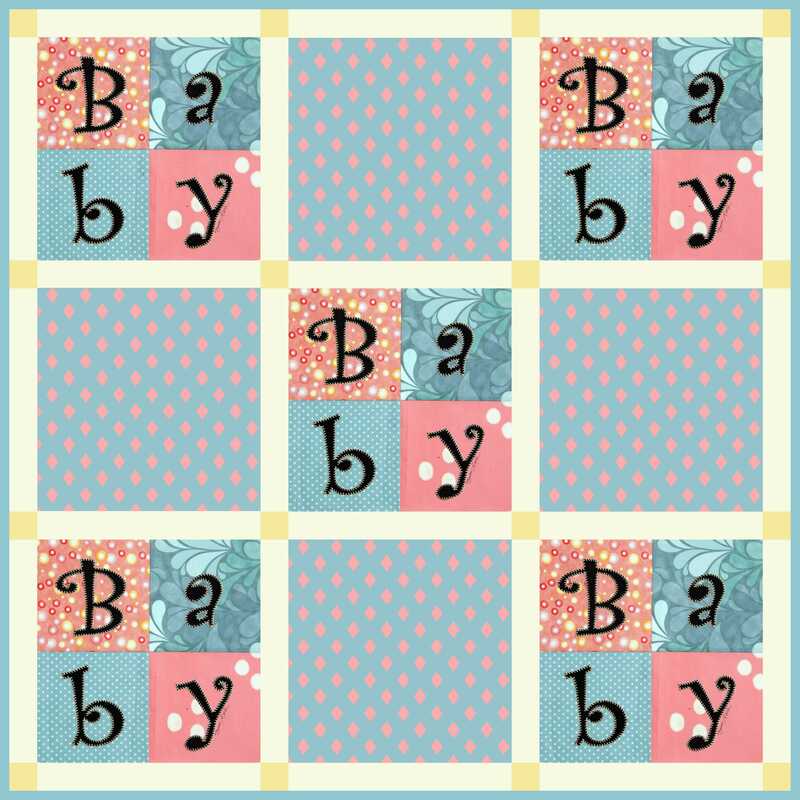 & little quilt that would make a nice topper or place mat.